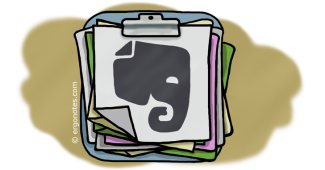 There are many note taking applications and services available on the market, and each has its own peculiarities for which users love them. 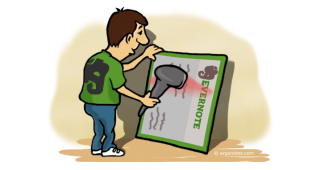 Evernote Web Clipper is a browser extension that can help you to store and share notes easily. 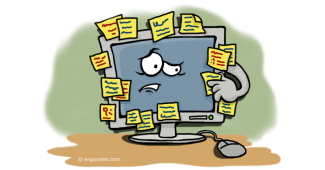 You can take notes as text, articles, bookmarks or even the entire web page. 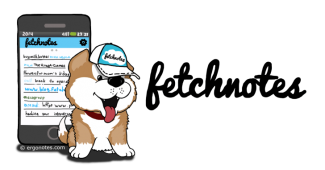 Fetchnotes is a simple and quick note taking service that supports web, iOS and Androd to save, manage and collaborate your ideas. 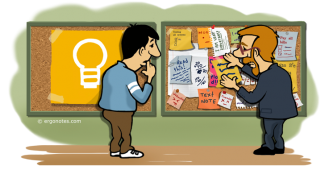 It also offers a Chrome extension which helps you take notes in a click. Google and Apple, a pair of old-aged competitors. The conflicts of interest have facilitated the situation where Apple gradually de-Googlizes. 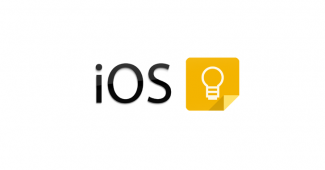 Google Keep, the relatively new service, has yet no client for iOS. Now what? 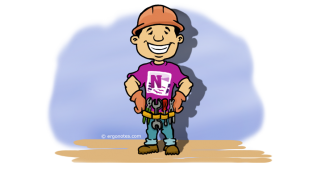 Onetastic is a free third party add-in for Microsoft OneNote 2010 and 2013. 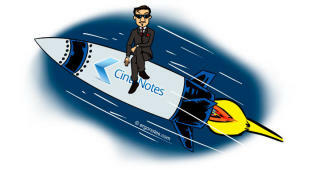 It gives some additional capabilities to manage notes, style texts, format images etc. 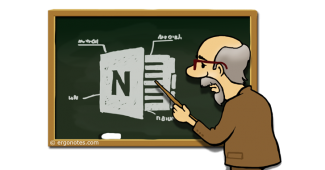 OneNote is a widely popular note taking tool from Microsoft. The program comes with MS Office suite, but still you can get it as a standalone application. 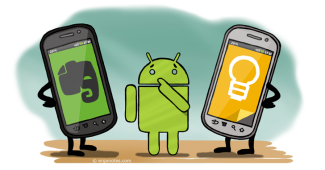 Evernote, a comprehensive app for note taking, has just unveiled a version with business card recognition.